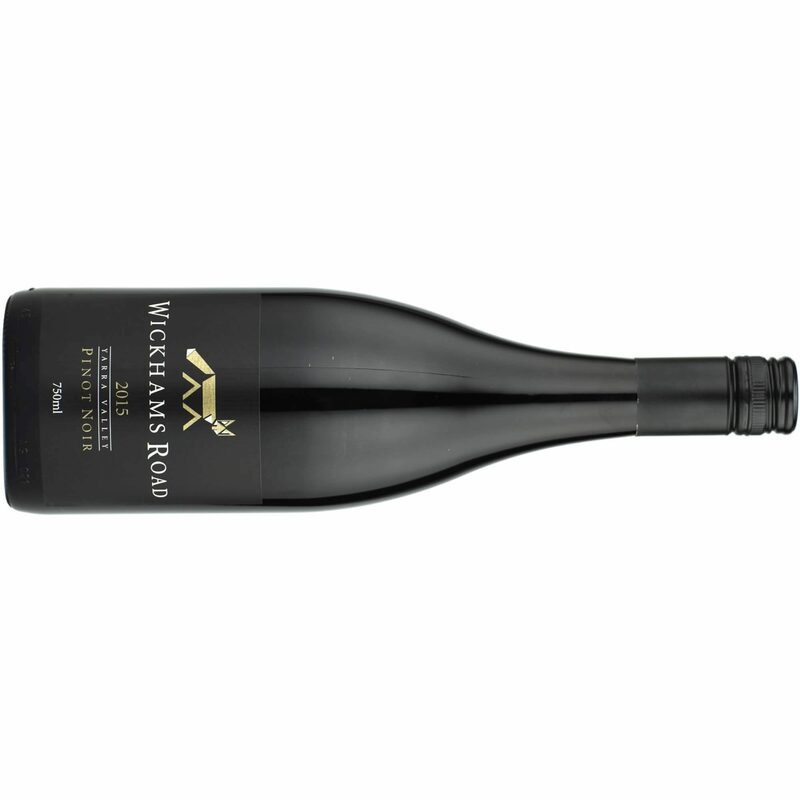 It is truly beguiling how Franco D’Anna and the Hoddles Creek Estate team can make pinot this good at this price. Bottle image is of 2015, but only the vintage date has changed on the label. Light garnet/ruby colour. It’s a purdy lil thang: fragrant light cherries over rose petal florals, plenty of fresh thyme and some forest floor and baked ham meatiness. Fine bodied, sure, but no less a pinot. With delicate bones under a crunchy skin of red fruits and a touch of ‘campari’ to finish. Cracking value.